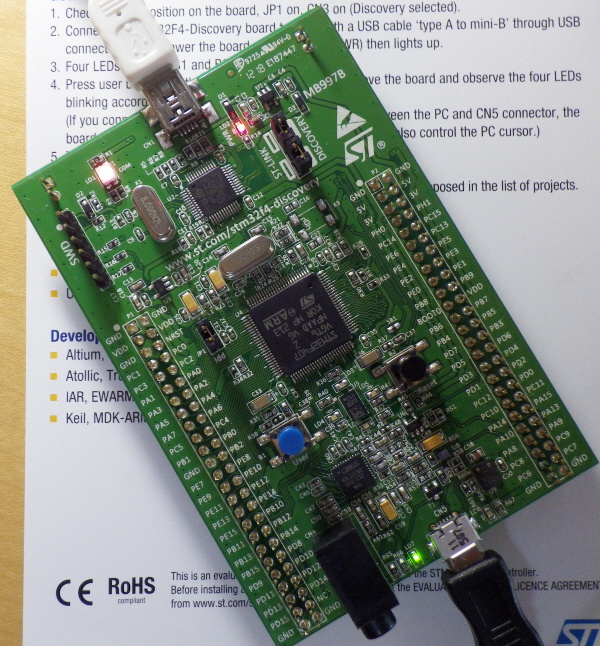 Keil Embedded Development Tools for ARM, Cortex-M, Cortex-R4, 8051, C166, and 251 processor families. 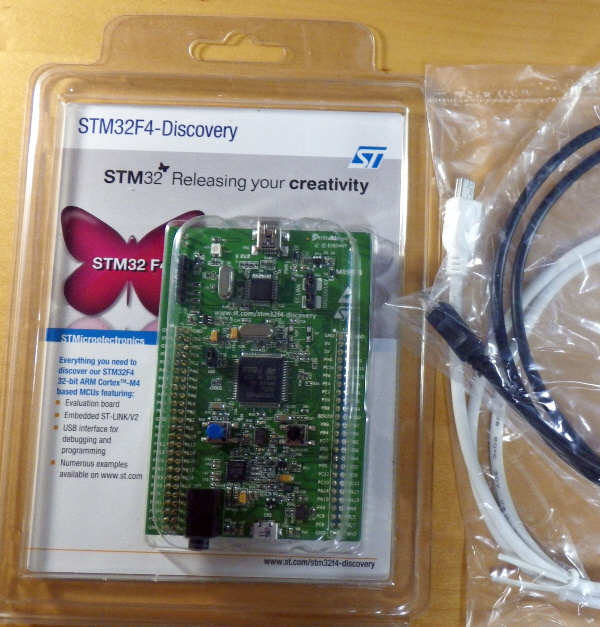 stm32 boot configuration - YES! einchip mikrokontroller!